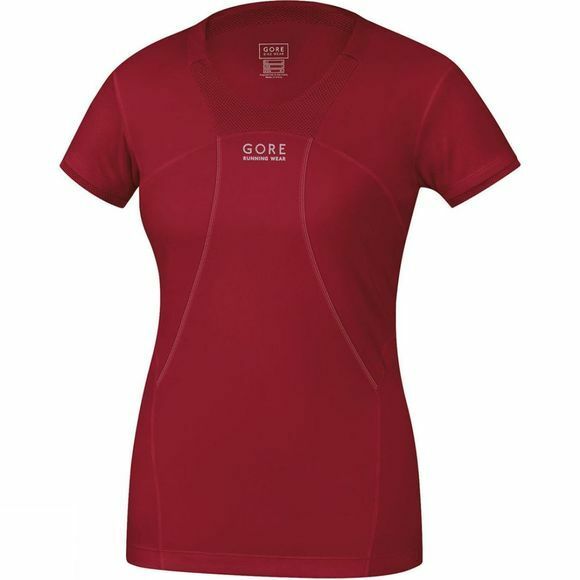 The Gore Women's Air 2.0 Lady Short Sleeve Shirt is either a summer shirt to wear on its own, or with a vest or jacket. The shirt has a useful back pocket. Glossary: Cooling & Venting: The body gives its best performance at a temperature of around 37° C / 80° F. Microfiber is essential for balanced temperature management, as it keeps the temperature constant. Products made of microfiber are more breathable than the best natural fibres and have excellent thermoregulation qualities, which suit their final use perfectly. 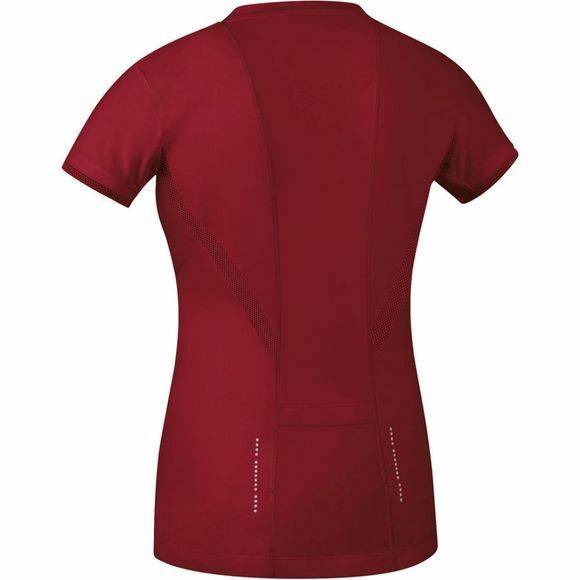 Microfiber's high level of stretchability and rapid drying qualities guarantee garments with a perfect cut and excellent wearability. Microfiber is also very resilient, durable and easy to care for.